It doesn’t take long when driving on Las Olas Blvd to realize that this area is special. With some of the most expensive real estate in the state this area impresses. Set within minutes of downtown Fort Lauderdale and that leads to the ocean front Las Olas has some of the most beautiful canals and waterfront homes in the country. Palm tree lined streets and elegant boutiques and galleries are in abundance here. Las Olas is a cross between the Hamptons and Beverly Hills with a tropical flair. The regions top rated chefs have made their restaurants home here and it is home to one of the largest street art fairs in the country. The very heart of the largest yacht community in the USA and homes that go with them. With intercostal waterways and water taxis this part of Fort Lauderdale has a feel like no other. Discover why Las Olas is one of the countries most prestige places to call home. 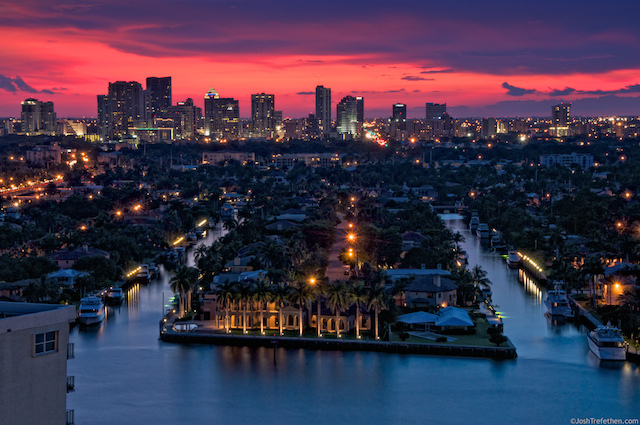 This is where you will find the finest of homes in the Fort Lauderdale real estate market.